Alt Balaji announces new show ‘Gandi Baat’ featuring stories from rural India. The anthology show will feature stories that are ‘never spoken about or discussed openly’, said the streaming platform. 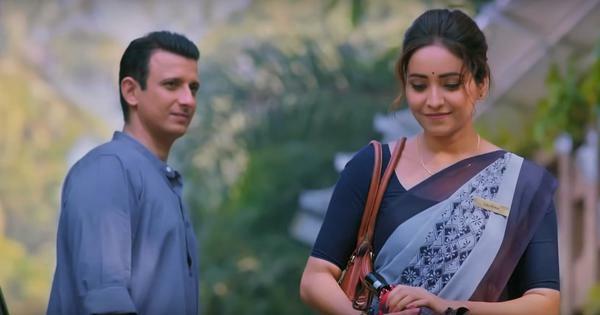 Streaming platform ALTBalaji has announced a 10-episode web series titled Gandi Baat, featuring stories from rural India. The channel said the series will be in the form of an anthology, with stories based on “true rumours”, but has not elaborated upon that further, or given more details of the show. Gandi Baat joins a list of 15 original shows produced and hosted by Alt Balaji.